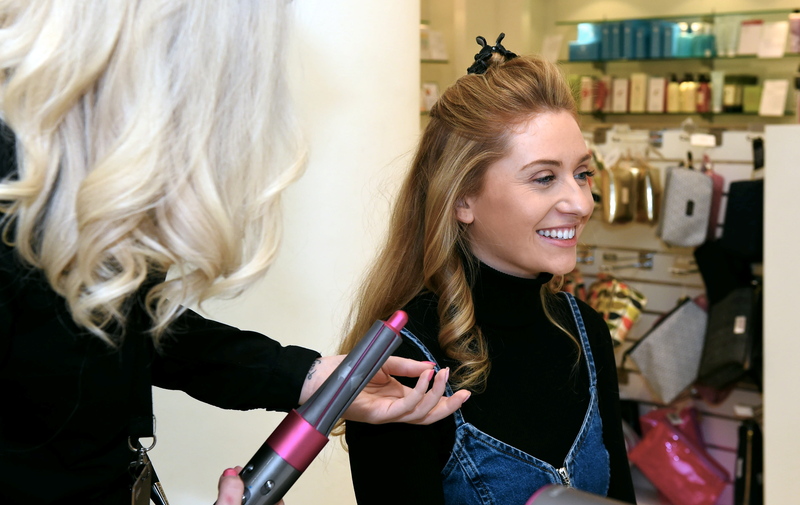 Treat yourself to top tips on how to style your hair like the professionals thanks to an exciting service offered by Dyson’s hairstylist Jodie Murison in Aberdeen’s John Lewis department store. Dyson offers complimentary hairstyling sessions to anyone interested in finding out more about their products as well as those who have already made the purchase. 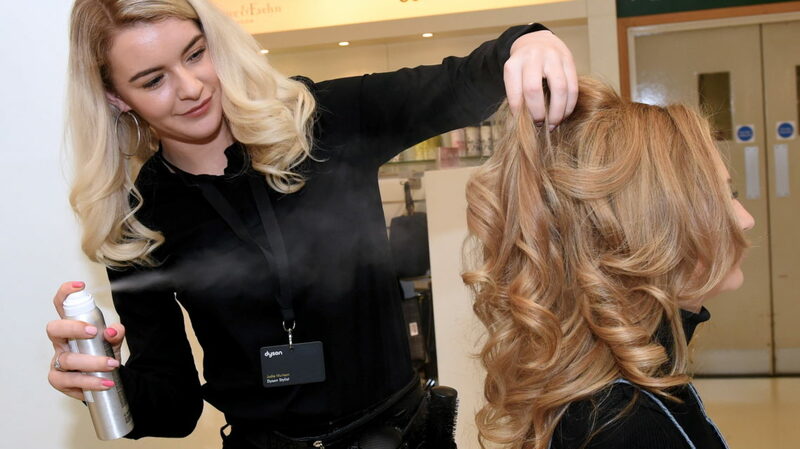 Talented hairdresser Jodie, 23, was offered the position at Dyson after working as an apprentice in a hair salon and completing a hairdressing course at the North East Scotland College. She said: “I currently work part-time for Dyson on Thursday, Friday and Saturday. 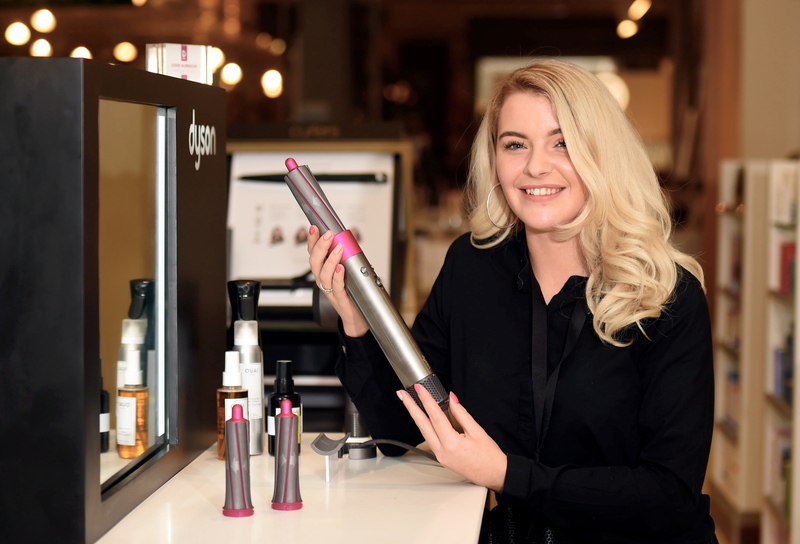 “I do complimentary styling sessions for anyone who already owns Dyson products and for anyone looking to find out how the products can help make their hairstyling routine easier. She will then show her clients how to create their desired hairstyles step by step using either Dyson Airwrap Smooth + Control Styler or Dyson Supersonic Hair Dryer. Jodie added: “When someone buys a Dyson hair product from John Lewis, they get one free hairstyling card and also a free miniature facial. “Customers usually come back and use this as a treat for themselves. 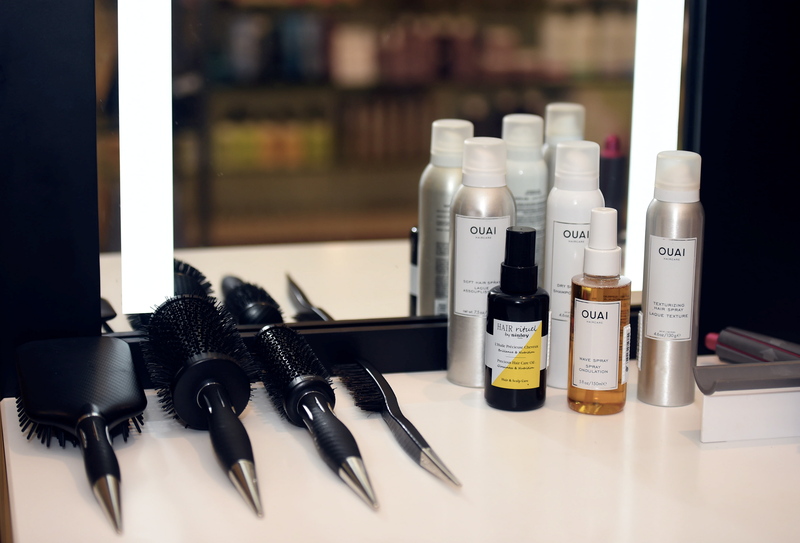 “We also do styling events where you can come and get your hair styled free of charge. “This service is brilliant because it is personalised to each individual. Last year, Jodie won the Dyson Stylist of the Year Award for providing an exceptional customer service. She said: “We have a lot of great stylists on our team, so this was such an uplifting achievement. Jodie created the voluminous curls (pictured) with Dyson Airwrap. She said: “It can curl, wave, smooth and dry your hair. “The Airwrap comes with a variety of different attachments. “You have a choice between 30mm or 40mm curling barrels. We used the 30mm ones and the 40mm will give you loose curls or waves. “You can also create a smooth straight finish with the smoothing brush attachment. Jodie also loves using the Dyson Supersonic hairdryer. She said: “I fell in love with the Supersonic when I was working self-employed. “I bought one so I could get my clients’ hair dried quicker, smoother and also leave it healthier as the Supersonic has the same heat control technology. “The best benefit of the Supersonic is that thanks to its powerful motor, it cuts drying time in half. “There are so many differences compared to the usual hairdryer, but personally, what really stood out for me when I first saw it was the design of it. Jodie also works as a freelance hairstylist from home on Mondays and Wednesdays. She suggested blunt bobs will be really popular this spring/summer season. Blunt cuts are created when stylists cut straight across with scissors to achieve a shaped look. She said: “I think blunt bobs will be big this year. I’ve had a few clients requesting this and seen them a lot on social media. “Also, hair accessories are making a massive comeback. “Diamanté hair pins are a big trend right now. “I think we will see a lot more hair accessories this summer. In addition to being a successful hair stylist, Jodie is also passionate about children’s rights. She said: “I also work for Aberdeen City Council as a children’s rights development officer. 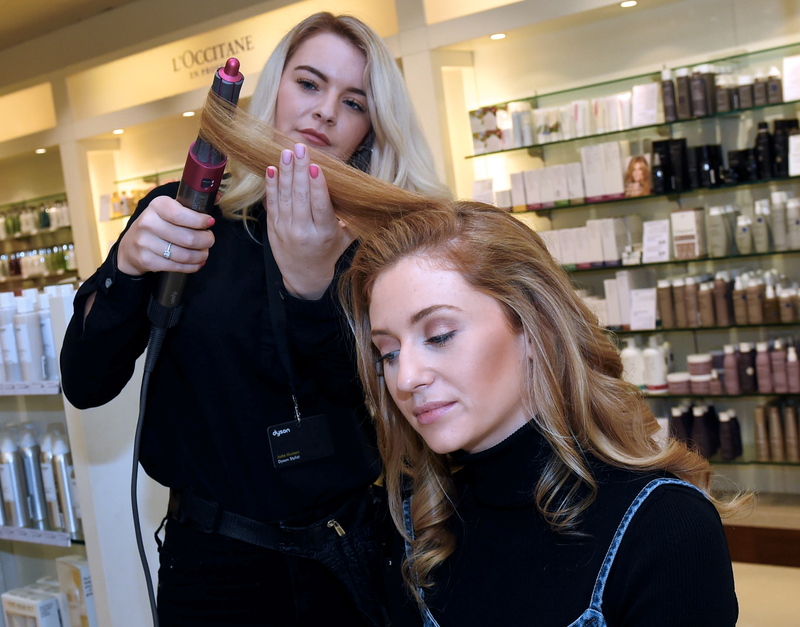 Have your hair styled for free every Thursday, Friday and Saturday from 9.30am to 5.30pm on the second floor of John Lewis. Section hair into three parts – bottom section, middle section and top section. Dampen down each section with a spray of water. Use Dyson Airwrap to curl each section of the hair in different directions to create voluminous curls. Click here for more beauty features.